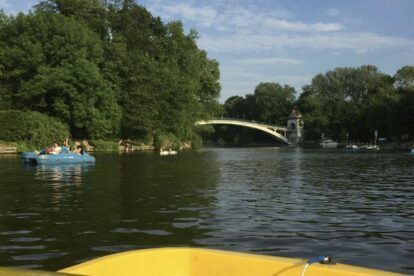 Movie-going away from home is always much more memorable; even a casual evening out to watch a film can be a novel experience because of the subtle differences in cinema culture. 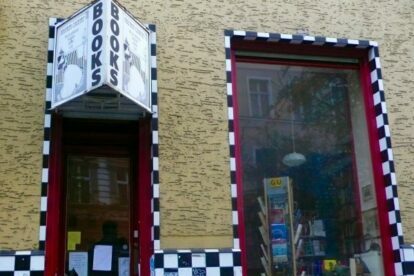 Follow Berlin cinephiles and discover festivals, art house and cult theaters where locals go to enjoy old and new movies in their original language. Shh, the lights are going out! 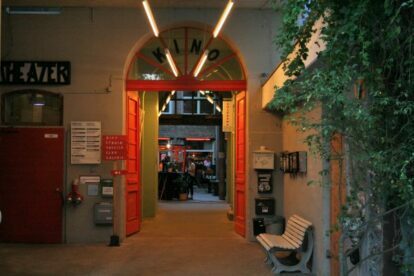 “Il Kino” is a cinema that’s one of those magic place in Berlin where magic can happen. 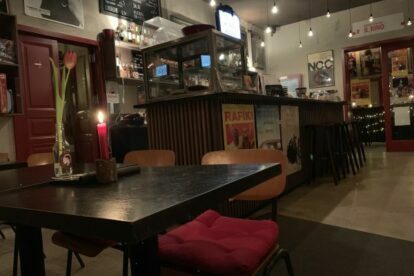 It combines a modern deco w/ Italian comfort food & surprise films. 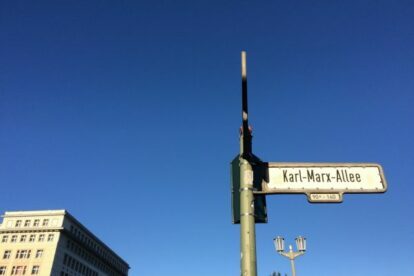 “Karl Marx Allee” in Berlin has such an extensive and rich history, it’s one of the city’s few remaining spots that still has the sense we only read about.